This unit group is for all mechanical engineers: Mechanical engineers research, design and develop machinery and systems for generation, transportation, processing and manufacturing. They also perform duties related to mechanical systems. Mechanical engineers play an essential role in industries as they are responsible for designing, testing, analyzing and developing machines and systems, while applying creativity and innovation. 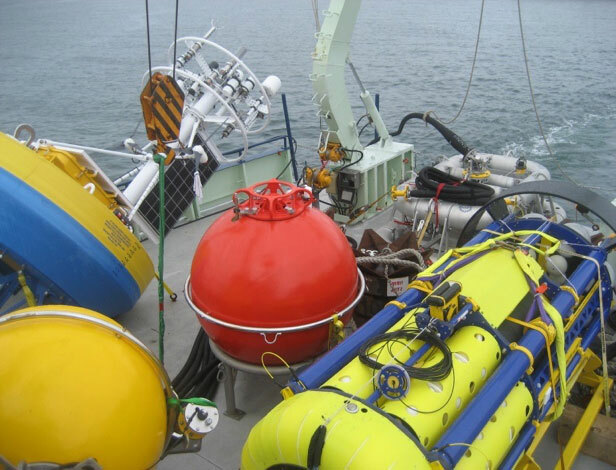 In the oceans technology sector, mechanical engineers design and develop cutting edge, innovative technologies for applications such as oceanography, power systems deployed in the ocean, defence, search and rescue, fishing, marine transportation and offshore energy exploration and development. Computer experience is considered an asset.